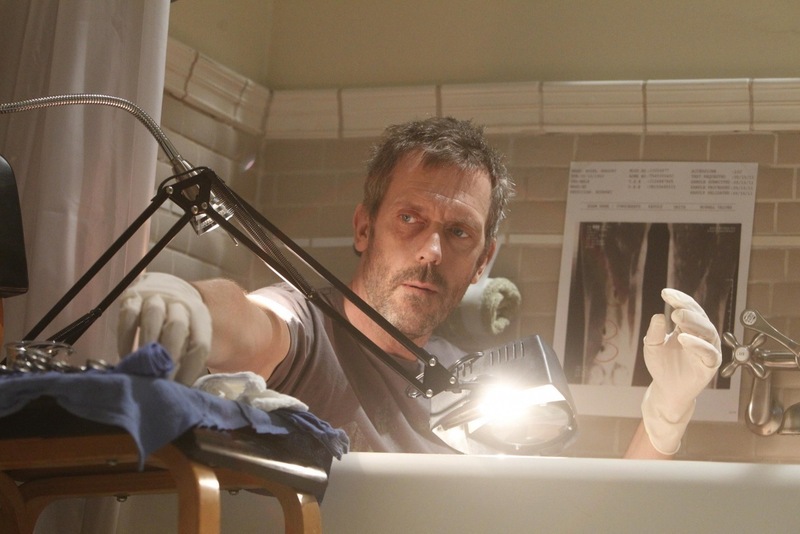 When House discovers that the experimental drug he has been using causes fatal tumors, he decides to attempt to excise them himself. However, he can not complete the surgery and ends up needing Cuddy's help. Meanwhile, Thirteen's friend from prison , a relapsed drug user, arrives at her apartment needing medical care after being stabbed. With her friend unwilling to go to the hospital, Thirteen enlists Chase's assistance when the friend loses sensation and movement in her arm. Also, Taub receives some unexpected news that could change his life.